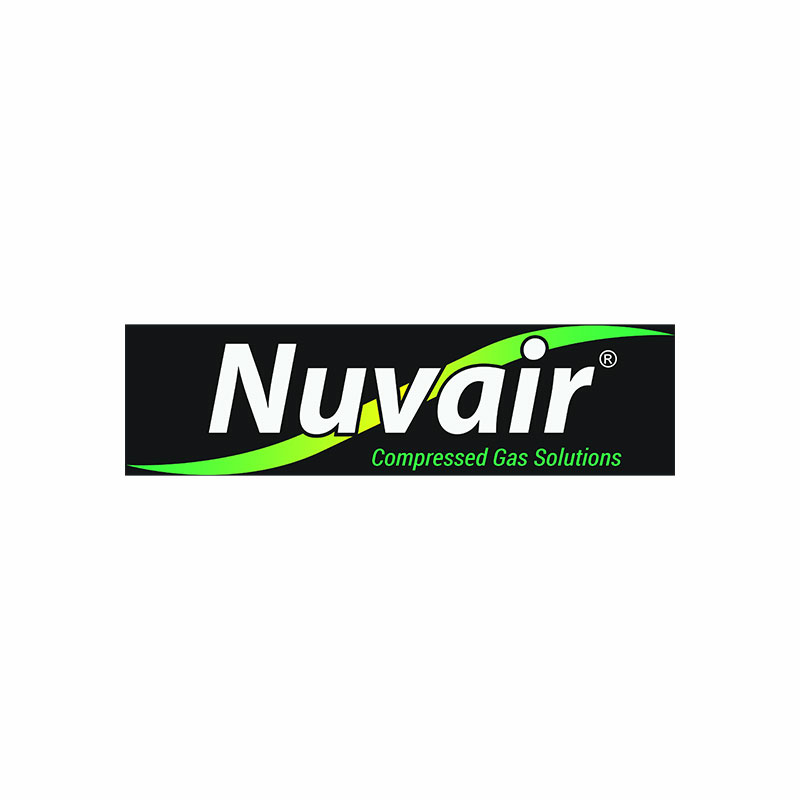 The Nuvair RVK-R15 is a portable, self-contained, gas powered, low-pressure (LP), surface supplied nitrox system capable of delivering 36% enriched air nitrox to divers. The system utilizes two LP compressors that are mounted together with a 22.1 hp Honda gas engine and a permeable nitrox membrane in a rigid, aluminum frame. The system components include: back-pressure regulator, LP air filtration, gas stream temperature stabilizer (heater), permeable membrane, mixing tube, air intake filter, in-line sensor/oxygen analyzer, and compressor intake porting. All of the components are mounted to facilitate easy set-up, operation and transport. Comes with 30-gallon nitrox and air gas receivers (volume tanks) and 14-gallon fuel capacity. Delivers EANx36 @ 14 CFM (396 L/min).